Toro Pikopiko Puppets Toro Pikopiko Puppets Tamariki were captivated by a puppetry performance re-telling the Māori legend of Pourakahua - the birdman. 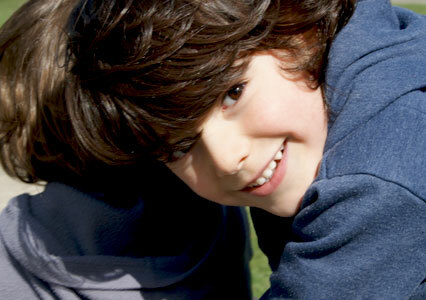 You’ll find our kindergarten on Northcote Road beside the beautiful Craighead Reserve. We have ample parking at both entrances - on Northcote Road and at the end of La Perouse Place. Our skilled and experienced teaching team is proud to provide a programme for children aged 2 – 5 years where we foster a strong sense of belonging. We do this by encouraging children to show Manaakitanga - caring for each other, and Kaitiakitanga - caring for our environment. We encourage our tamariki to be self-directing, creating their own challenges and being supported to achieve their goals. 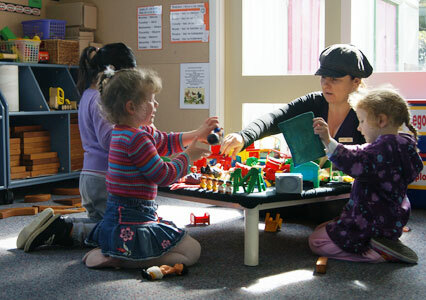 Indoors, Kidsfirst Kindergartens Northcote is calm, warm and welcoming, with a homelike feel. Children aged 2 – 5 years can access a range of resources that are carefully and intentionally presented to evoke curiosity, thinking and exploration. Learning occurs in all spaces at the child’s pace. This is an environment supportive of the mana, wairua and mauri our tamariki bring when they come to us. Tamariki are encouraged to be mindful and in awe of the world around them, and respectful of the environment they play and learn in. Our large outside area has lots of room for children to be challenged, to explore and to develop their physical skills, with a variety of moveable equipment that allows children to set their own challenges. Green grass, barked areas, gardens, areas to experience physical challenges such as climbing trees, and equipment specially designed to support children’s physical growth and development are features. Our big trees provide shelter outside in all weather, and we have peaceful, quiet areas for calm and reflection. We have an ‘open door’ approach - whānau are welcome to stay at any time. The notion of community and connectedness is important here, it’s at the heart of what we do. We value the relationships we build with our whānau/families, and look forward to making new connections. The language, culture and identity of our families is highly respected and valued - whānau/ families are viewed as significant partners, and are included in our early learning journey. Whānau and community are encouraged to be involved at our kindergarten in whatever way suits – through a helpful hand now and then, through social events, or by just joining us for a part of our day. You’ll often see us out and about in our community, using the opportunity to help our tamariki make connections to and feel a part of life in the wider community, and supporting them to make sense of their place in it. We have strong links with our local primary school, which supports the transition to school for you and your child, as he/she moves on from Kindergarten. 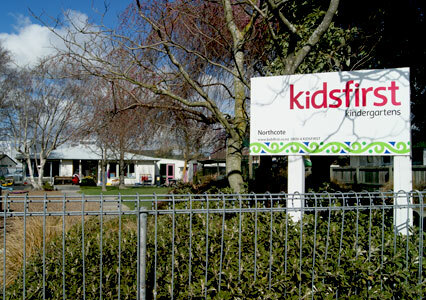 Kidsfirst Kindergartens Northcote operates for six hours each day, from 8.30am – 2.30pm. This works really well if you have older children going to school as you can do the drop offs and pick-ups at the same time. 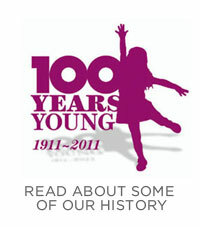 We would recommend that you enrol for at least two full days –building up to five days. This gives us, the teachers time to get to know your child and provides consistency around supporting their learning. Come in any time, we are very proud of our unique learning environment and would love to show you around. Kidsfirst Kindergartens Northcote is a wonderful place to learn!